For 2019 the Porsche Cayenne models are revived with an upgraded lineup of turbo charged V6 or in the case of the Cayenne S a twin turbo V8 producing 550 horsepower into a finely tuned aerodynamics functional lightweight chassis. Changes to the front and rear lighting fit beautifully with the sharpened front grille and updated body lines. 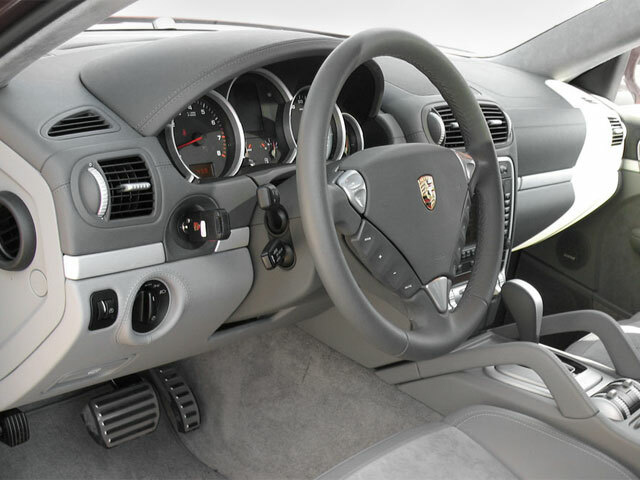 The identity of the interior is familiar to Porsche Panamera design but features a more dynamic digital landscape that straddles the line of classic and modern design. The 2019 Porsche Cayenne is available with three turbo-charged engine choices. 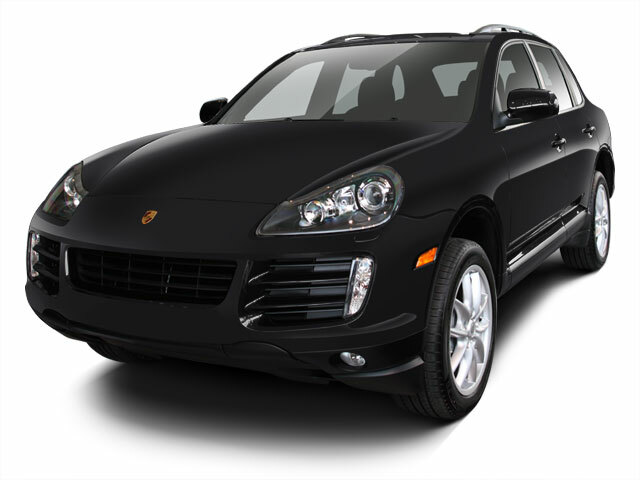 The base Cayenne V6 twin-turbo platform offers 340 horsepower and 332 foot pounds of torque. That's up over 15 percent from its naturally aspirated predecessor. 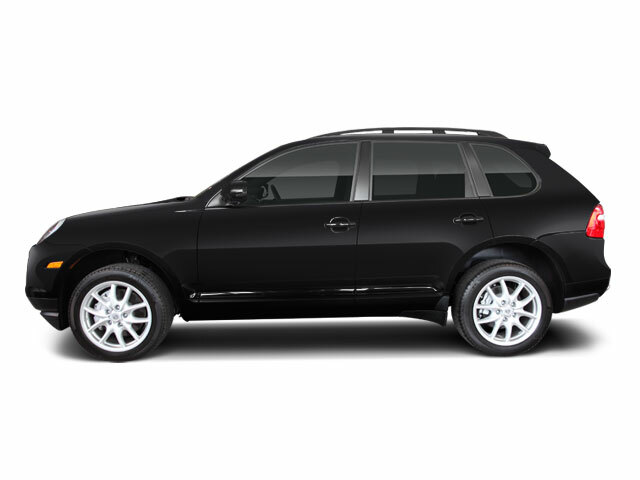 Porsche Cayenne "Turbo" models produce 440 horsepower and 406 foot pounds of torque delivered from an Audi engineered 2.9L twin-turbo V6 engine. The all-new V8 Cayenne S engine makes a potent 440 horsepower and 405 foot pounds of torque. Putting all that performance together means all Cayenne's will go from 0-60 mph in under six seconds, with the S model being by far the fastest with a 0-60 time of less than 4 seconds. Making its debut on the Cayenne are Porsche Surface Coated Brakes that utilize tungsten carbide coating for the brake rotors to increase braking performance and overall lifespan. For those looking for the ultimate braking performance a set of carbon ceramic composite brakes are available as a modest $9000 dollar option. All drivetrain options are planted by a paddle shifted 8-speed automatic transmission mated with standard all-wheel drive for all models and an available torque vectoring differential to transmit power to each wheel on the fly. The standard feature on the Cayenne although most of its cutting edge features are added equipment in the form of various packages and options. 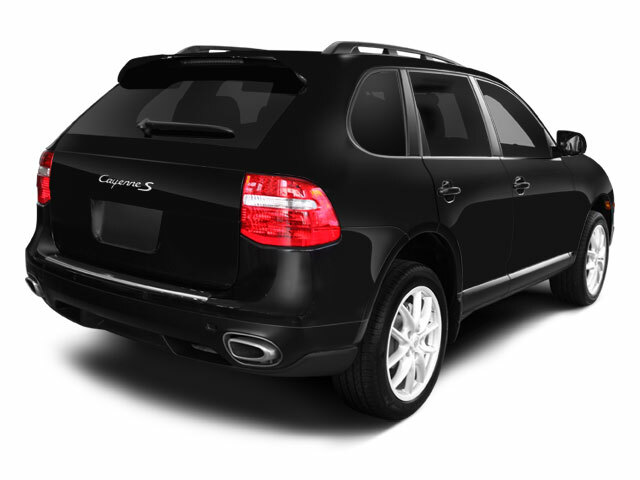 Standard features on the base Cayenne include a 12.3 inch infotainment screen, 19-inch wheels, a set of leather 8-way power seats, LED headlights, navigation, satellite radio, 10-speaker audio, and a 4 year 50,000 mile warranty. Stepping into the Cayenne S adds 20-inch wheels, adaptive suspension, and a glass roof. With one more giant step forward into the Cayenne turbo you'll get a V8 twin turbo engine, 21-inch wheels, heated front and rear seats, and an active rear spoiler. The options list is extensive and include features that are driving the future of propulsion. Unlike most adaptive cruise control functionality that typically only uses radar sensors and live cameras Porsche's InnoDrive system uses a combination of navigation, map and topography to determine ideal gear selection and speed that is appropriate for upcoming corners and grade changes. Porsche has also done its best to make sure that the Cayenne is an extremely safe and a technologically advanced vehicle. The Porsche Dynamic Chassis Control system utilizes electronically adjusted anti roll-bars and paired with Porsche Adaptive Suspension Management that essentially converts the entire suspension apparatus to an entirely electromechanical system. In this form the Cayenne is able to achieve nearly no body lean until .8 g's of lateral acceleration is achieved. Of course standard safety features not found on more advanced models it still extensive and includes collision warning that eventually applies the brakes, active lane assist, self-parking, and systems that can alert a driver to sleepiness and stop the vehicle in an emergency and call for help. The Cayenne delivers a driving experience that was designed to mirror the 911 on the race track yet offers the latest and greatest safety and luxury features the segment demands. Sharing a platform with the Audi Q7 and Bentley Bentayga drivers and passengers alike are treated to three chamber air suspension with 48 volt powered active stabilizer bars and rear-wheel-steering on properly equipped models.